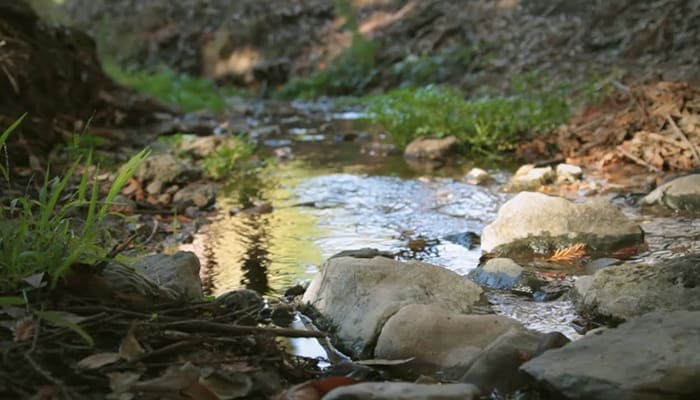 Springs, and the streams that flow from them, have always had a special place in the hearts of traditional peoples. The Castalian Spring at Delphi, a temple in Greece renowned throughout the ancient world for its oracle, was considered to be the heart of the temple complex. 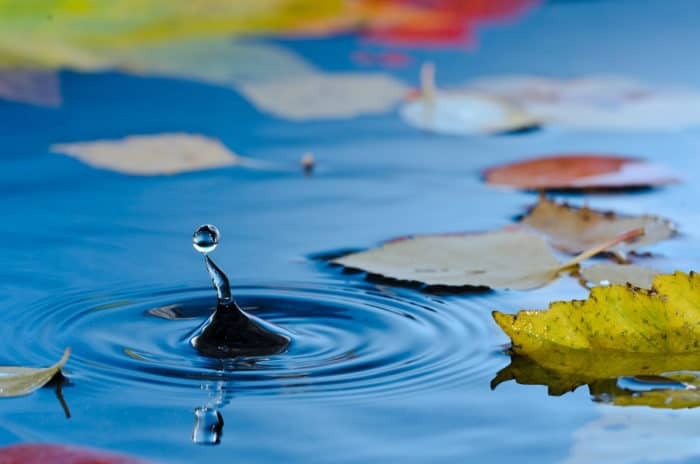 The spring was believed to have mysterious and healing qualities, and those who wished to consult the oracle were obliged to purify themselves by washing there. In France, the Sanctuary of Our Lady of Lourdes has historically been a place of pilgrimage for those seeking healing, and the nearby spring emerging from the Massabielle cavern is believed to be the source of that healing power. The Gihon Spring in Jerusalem is another powerful source of water, revered since time immemorial, and likely one of the reasons many places of worship from different religious traditions were established nearby. 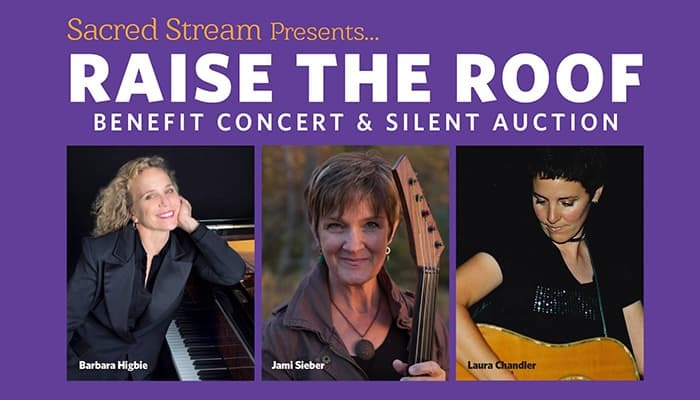 The Sacred Stream’s Raise the Roof Benefit Concert and Silent Auction is happening on September 8 and aims to raise funds for repairs at the Sacred Stream Center. The evening will feature Grammy-nominated, Bammy-award-winning composer, pianist, fiddler, singer-songwriter, and multi-instrumentalist Barbara Higbie, internationally renowned electric cellist Jami Sieber, award-winning singer-songwriter Laura Chandler, and other special guests. There will also be a reception before the concert and silent auction featuring some stellar items. So many of you have generously given us your time, your art, your money, and your kindness over the years. Thank you! 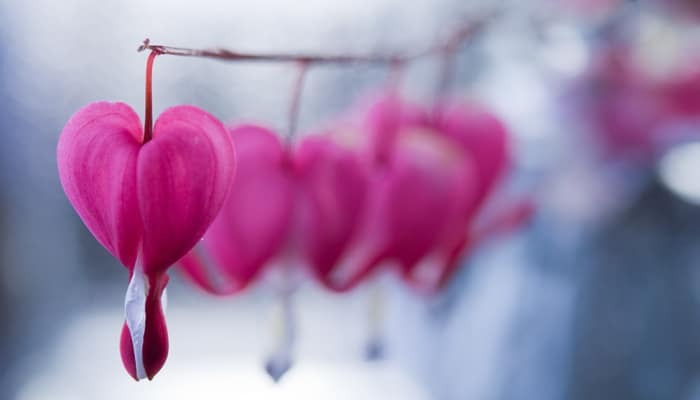 Because of you, it is possible for us to help preserve wisdom for the sake of healing the planet and to further compassionate consciousness in the world. 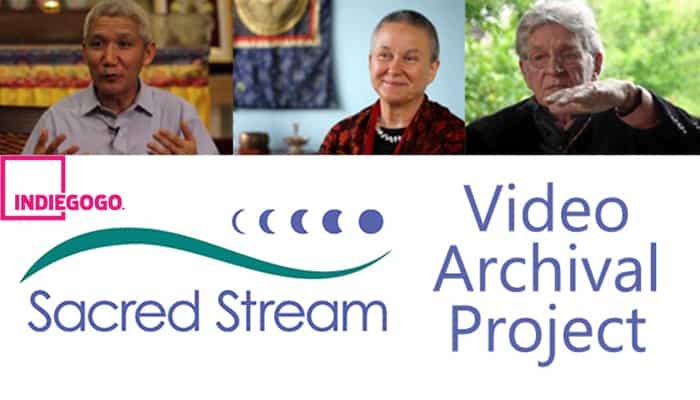 Without community, without your help, the Sacred Stream could not continue. For this reason, we humbly ask that you remember us this year as you make your tax-deductible contributions.